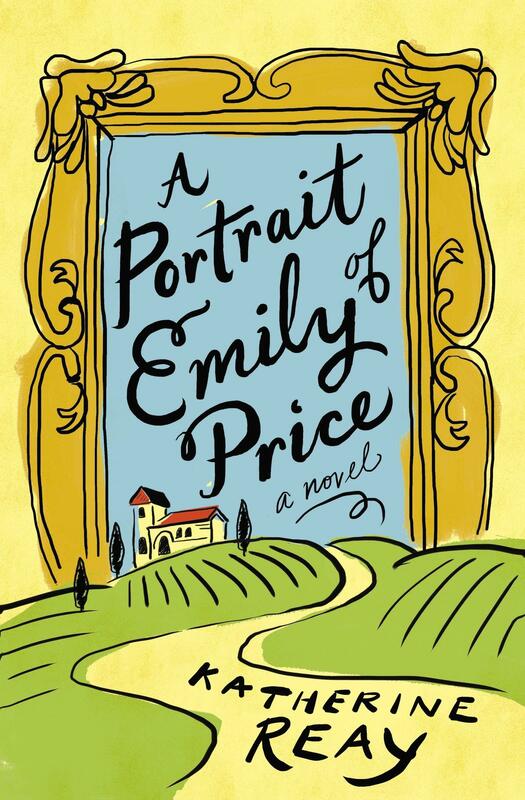 On this week’s Shelf Discovery, Kristin finds art and love in Italy with Katherine Reay’s A Portrait of Emily Price. 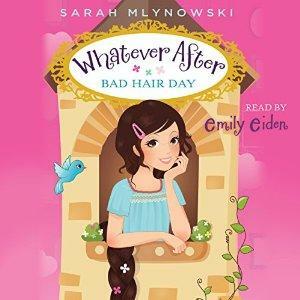 On this week’s Shelf Discovery, Kristin climbs Rapunzel’s tower with two lovable young heroes in Sarah Mlynowski’s Bad Hair Day. 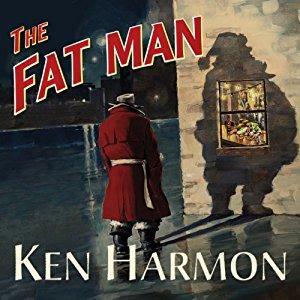 On this week’s Shelf Discovery, Kristin travels to Kringle Town for a hard-boiled holiday whodunit, Ken Harmon’s The Fat Man. 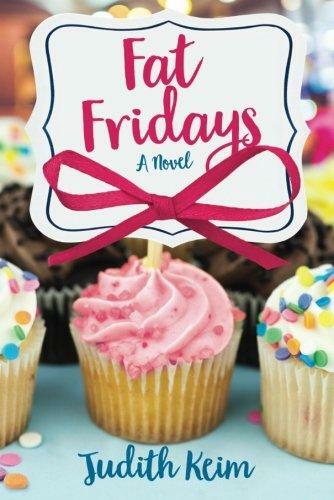 On this week’s Shelf Discovery, Kristin dines with the girls in Judith Keim’s Fat Fridays. 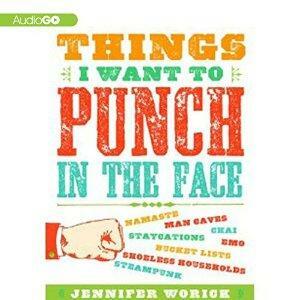 On this week’s Shelf Discovery, Kristin looks for laughs in Jennifer Worick’s blog-turned-audiobook, Things I Want to Punch in the Face.